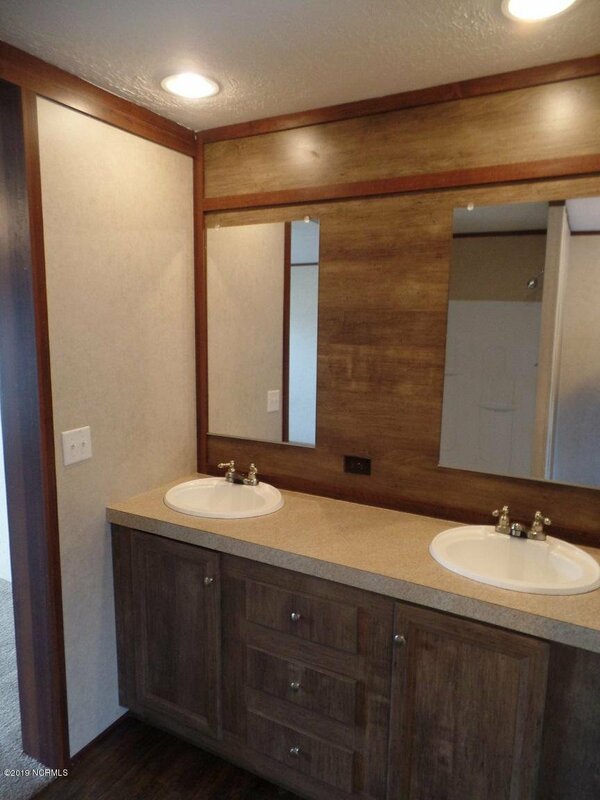 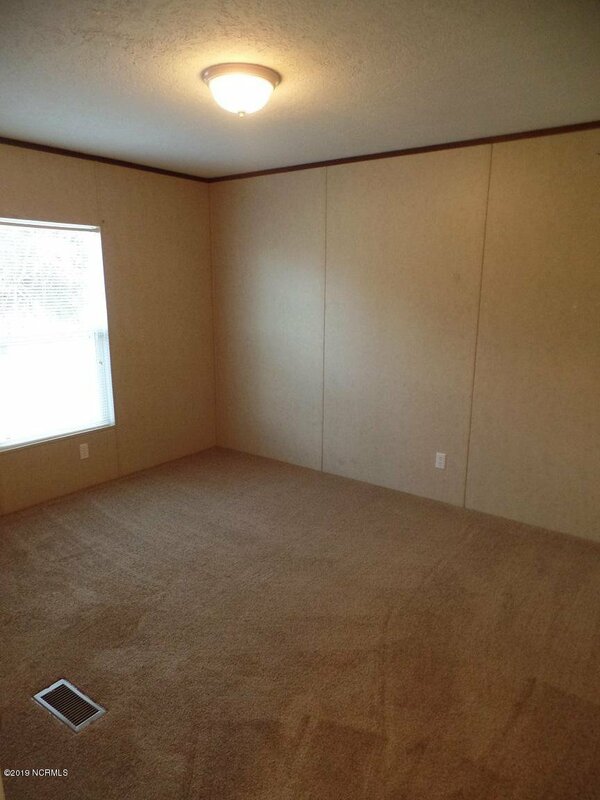 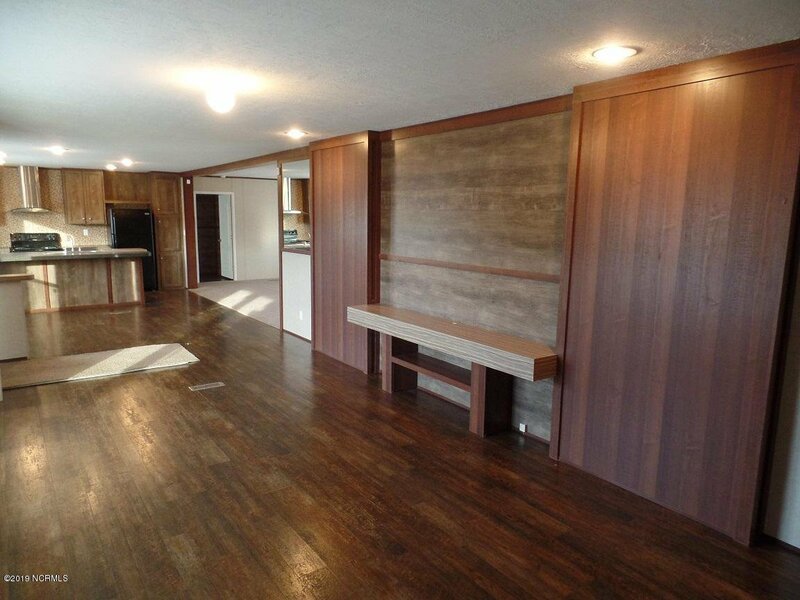 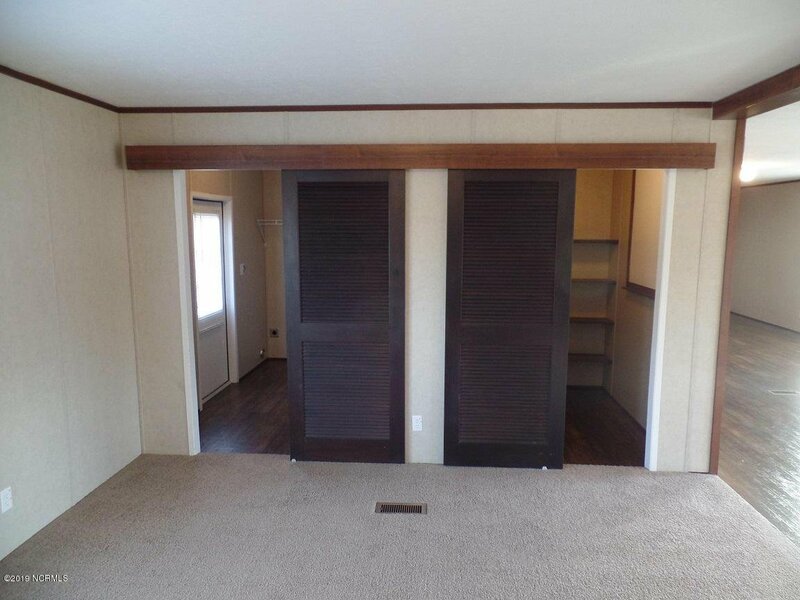 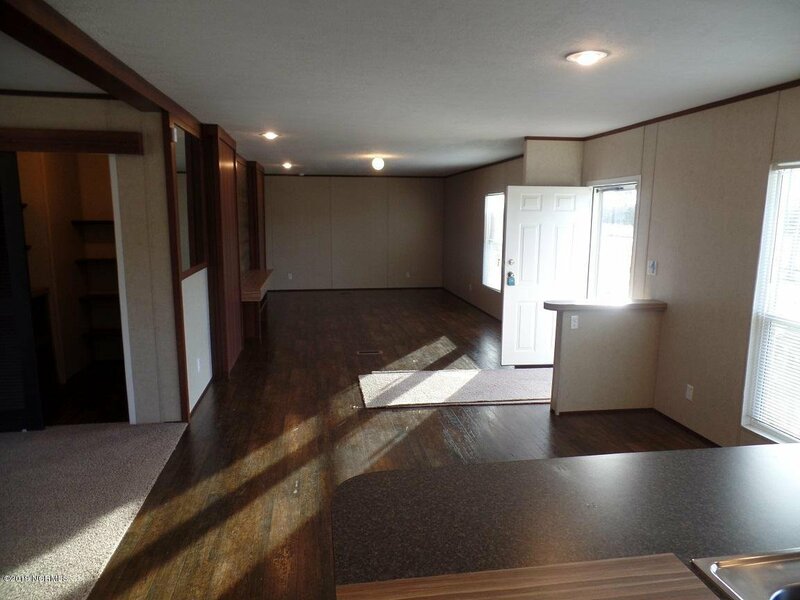 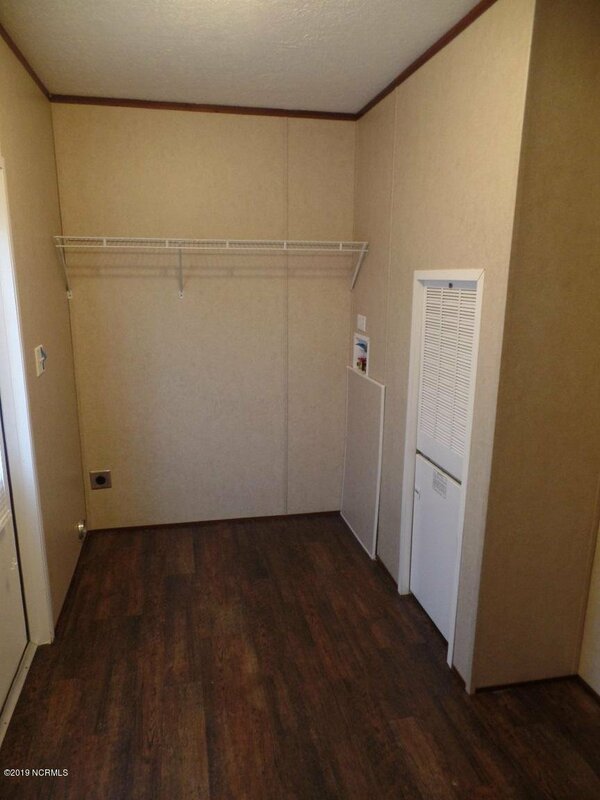 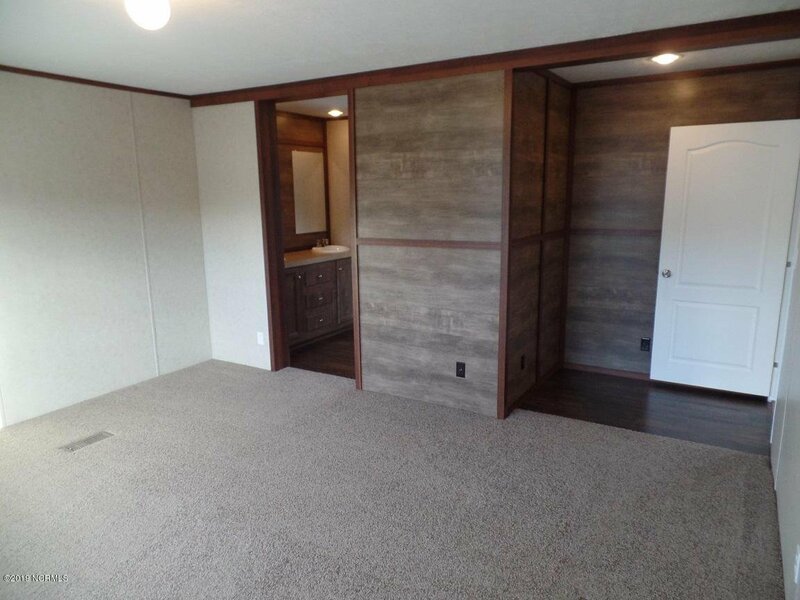 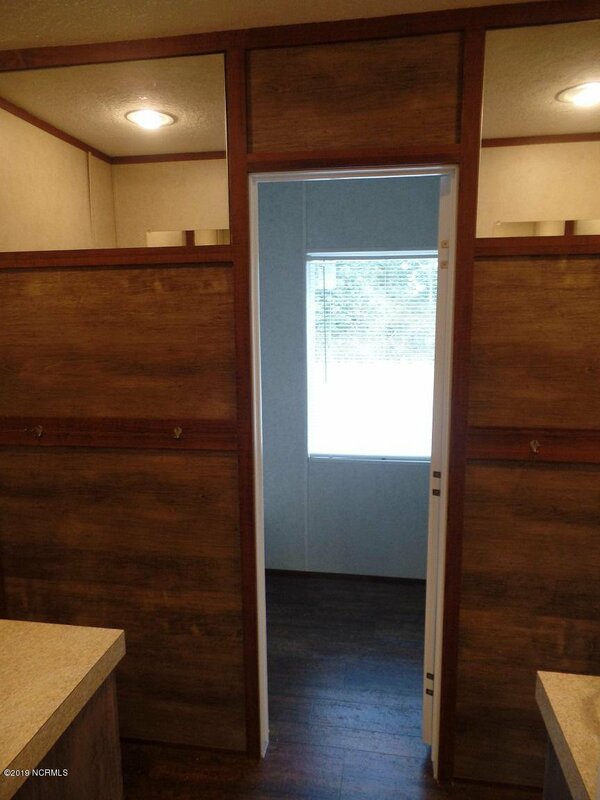 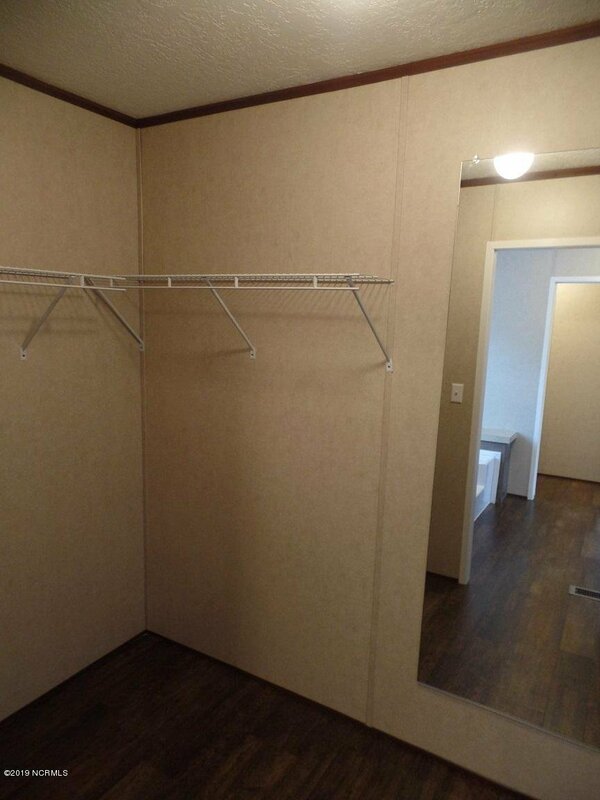 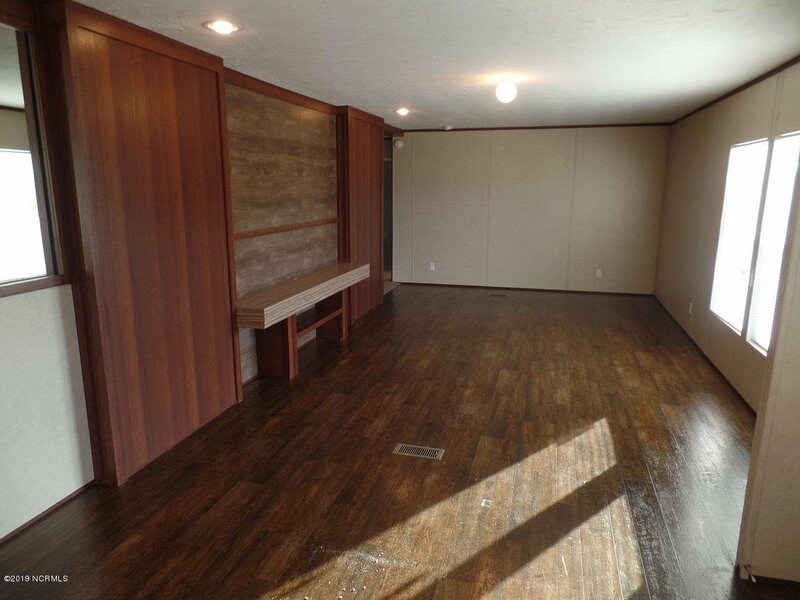 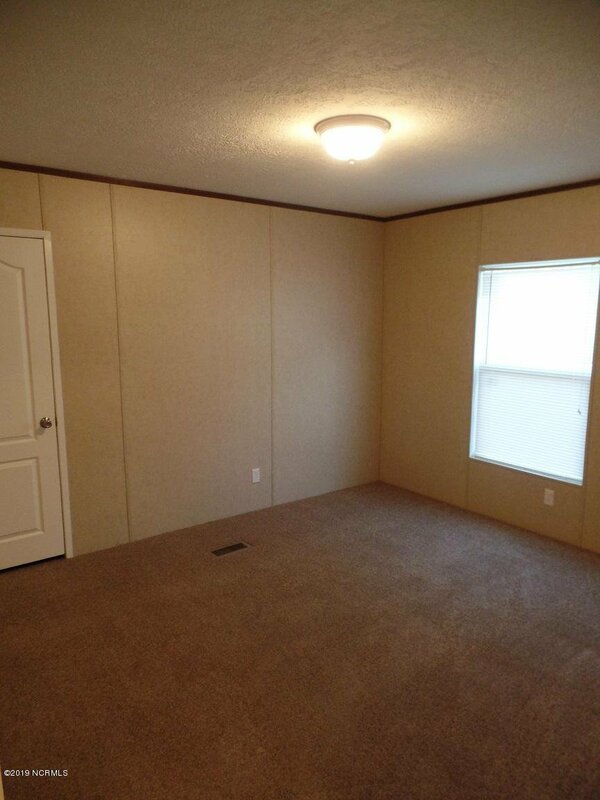 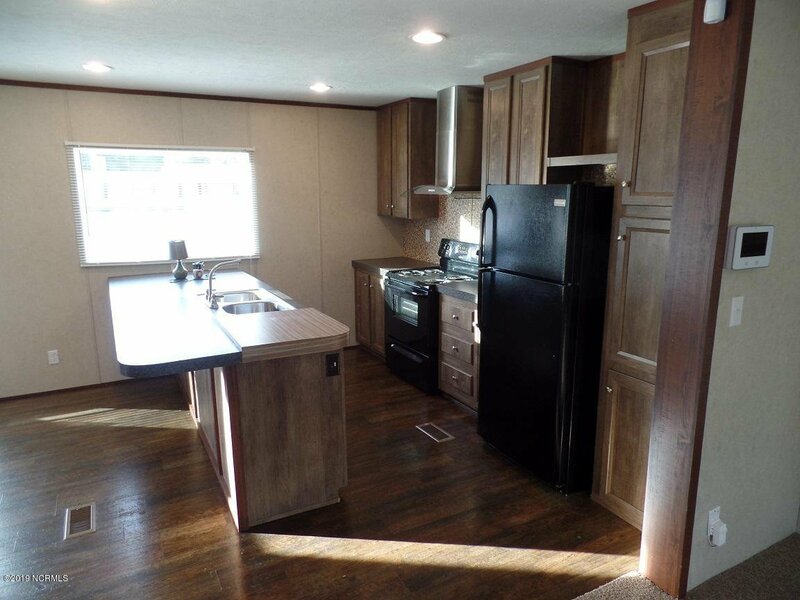 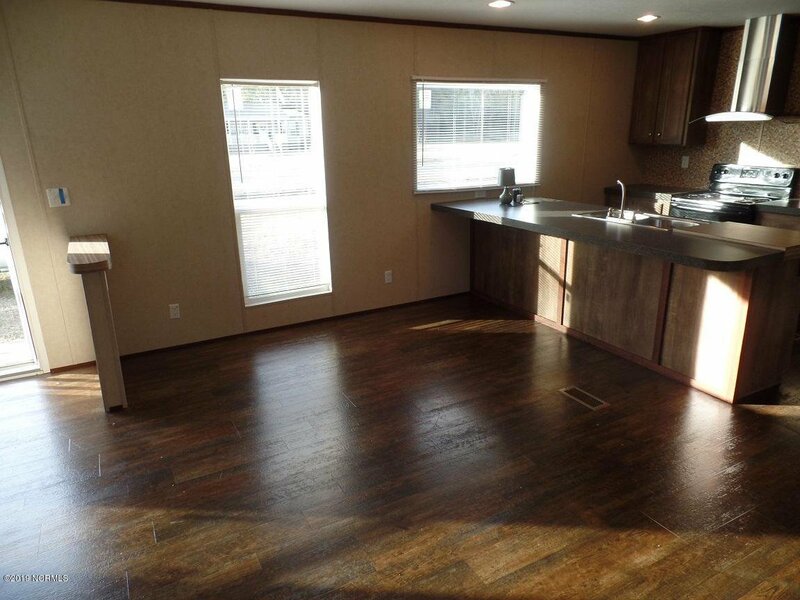 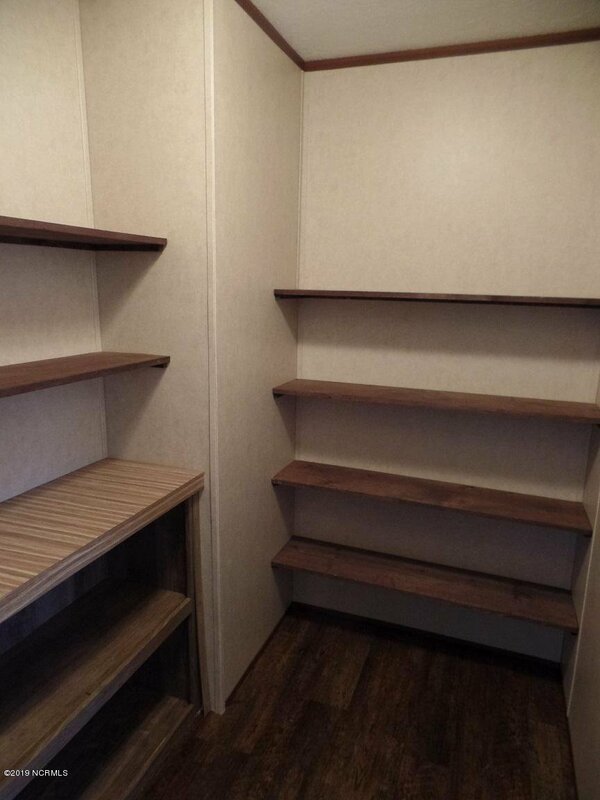 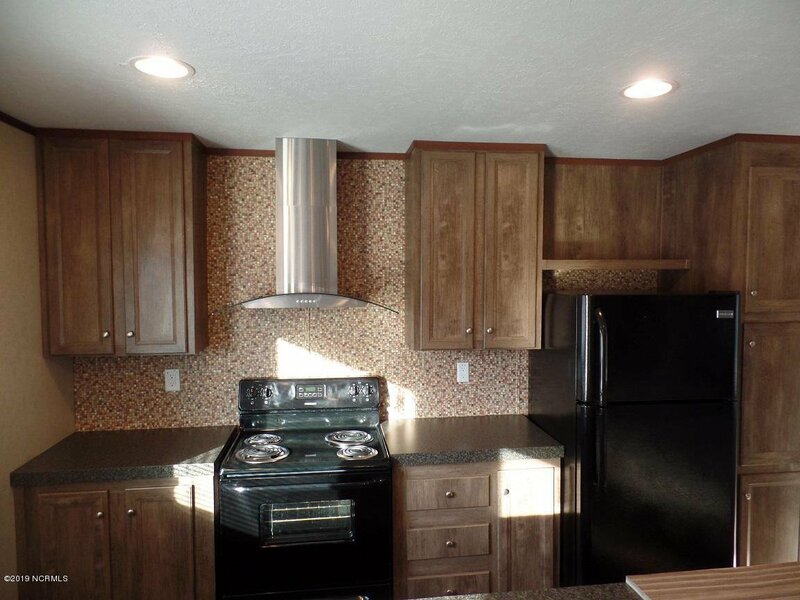 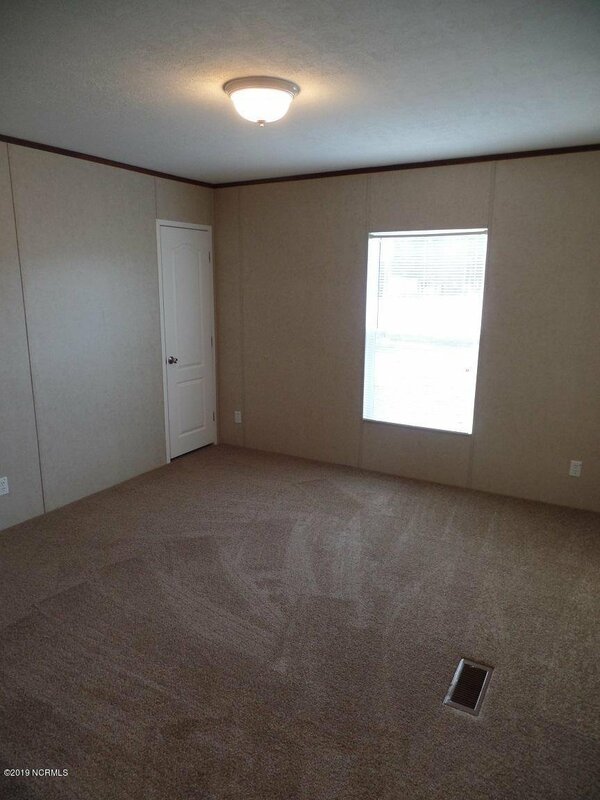 This is not your run of the mill manufactured home. 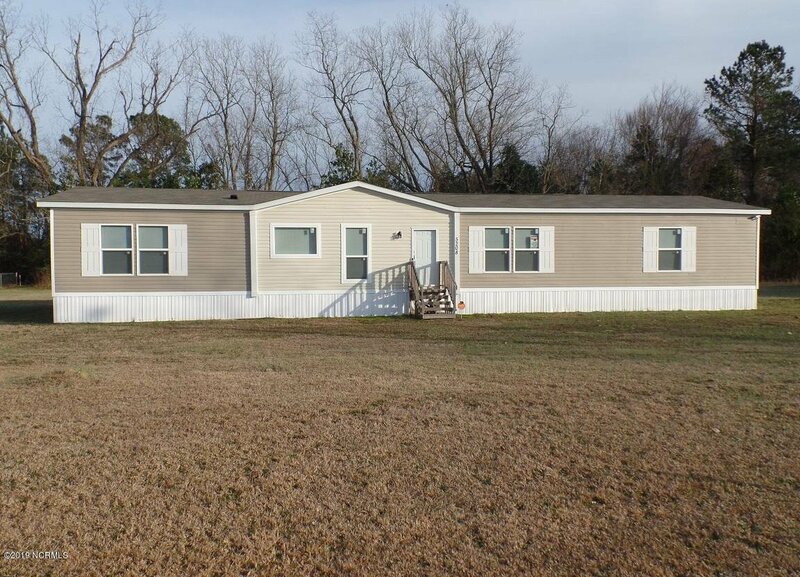 Located near the Robeson/Bladen line, this 2016, 4 bedroom and 2 bath home feels like a custom built home. 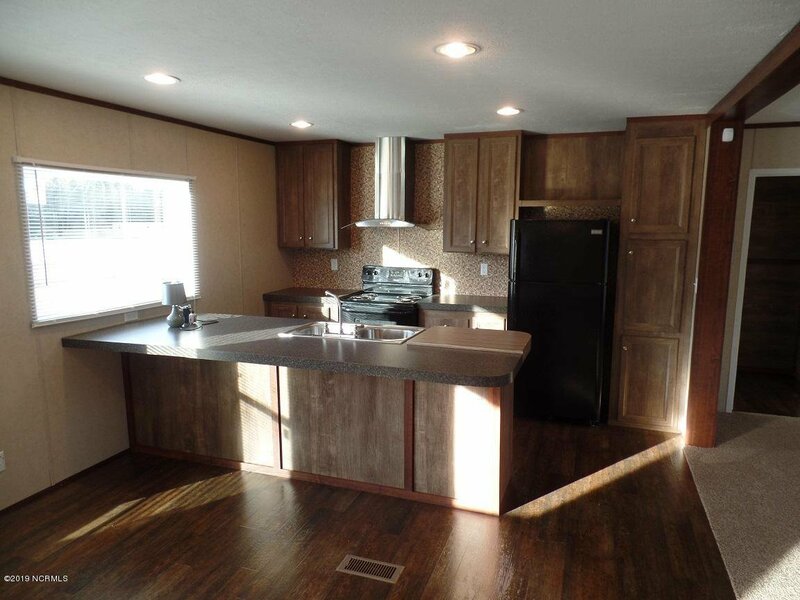 Property features wood panels and accent throughout, living room and den, kitchen with stainless vent hood, barn doors and large walk-in pantry, new carpet and fresh paint throughout. 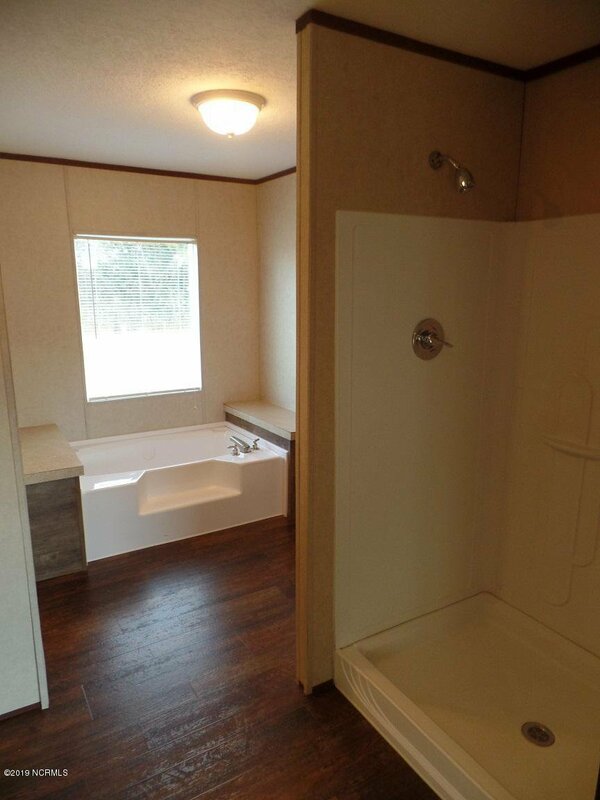 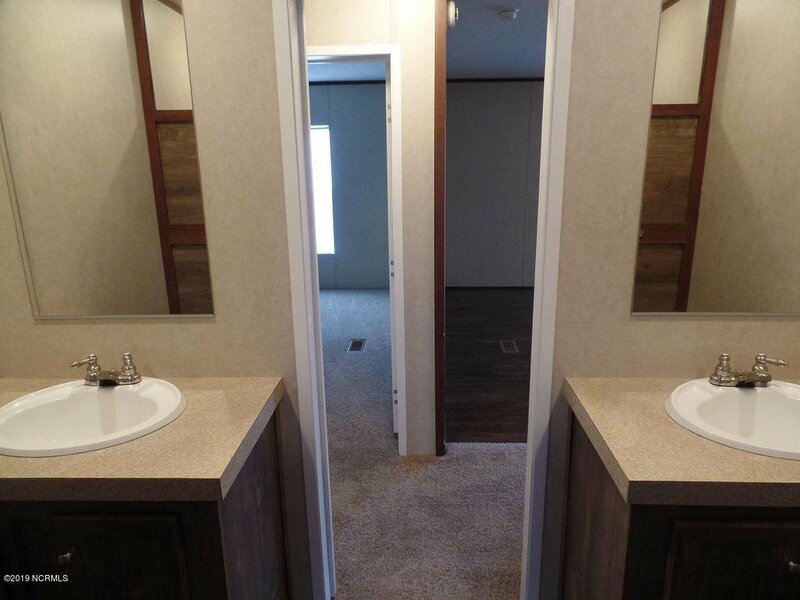 The master bedroom has double vanities, garden tub and separate shower. 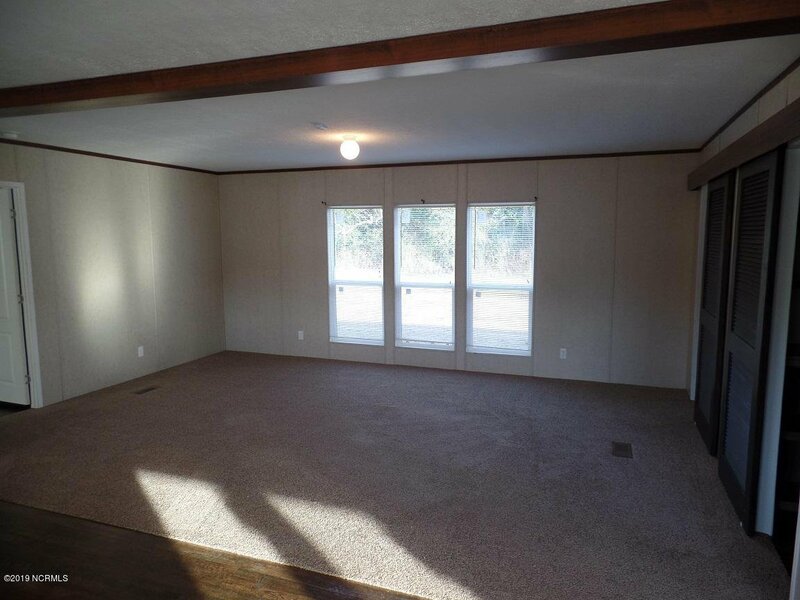 This is a very nice home and all this on 1.11 acres of land! 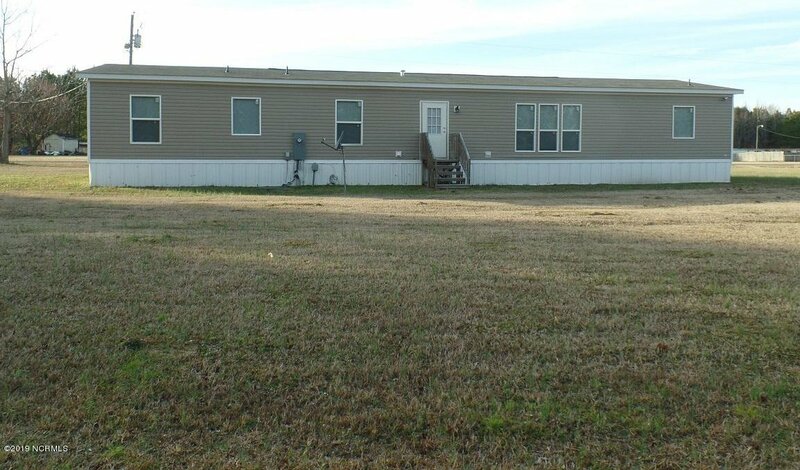 Listing courtesy of Hilton Auction & Realty, Inc.